• Simplified the Login experience to better leverage MVPD provider login. By far the worst of the sports viewing apps. It’s great if it is working, but that is usually around only 25% of the time. The other 75% is a mixture of black screens, frozen screens, and video quality that is so pixilated you can’t even tell what type of sport you’re even watching, let alone what is happening. The app will seemingly randomly drop resolution from normal to unwatchable when there is absolutely no change in connectivity and even regularly when your connection increases (i.e. from 3 bars to 5). It’s almost as if they put in the rewind function because they know that you’ll never be watching a game live if you actually want to see it. Don’t be fooled by the relatively high rating (3.1 stars as of this writing) the only positive reviews are about the quality of the content of the app (the amount of games and sports available to watch on FS go) and not the quality of the app itself, which is horrendous. Maybe they just don’t care because they know they have exclusive TV rights to most of their content so you physically can’t go elsewhere to watch games, because this app is atrocious. Sometimes my iPhone will even lock in the app as it freezes for so long and doesn’t make any attempt to unfreeze itself lest you exit out and start the video again. Please make changes soon as I pay for the ability to watch the World Cup but can usually only get about 20-30 minutes of a 90+ minute match. 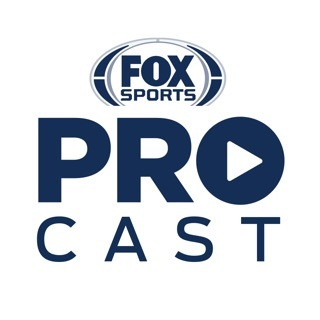 In the last two to three weeks the FOX SPORTS GO app has left the building. I watch baseball on an iPhone. About every 15 minutes the control screen pops up(start over, resume live, go back/forward 10 sec, pause/start button, volume setting). At the same time the screen darkens so the game activity can barely be seen. If I touch the screen then it freezes the action, but the audio continues or it stops too. Tapping the pause/play button in the center of the screen does nothing to resume the action. Close it out and wait for it to warm up again, then wait for the game I was watching to fully open, taking 2-5 minutes. Doing all this I miss the game action while I am trying to get back to the game. Then other times the video gets so blurred that I can barely make out the human figures. That goes on for different amounts of time. I have sent about a half dozen emails to iPhone support with as much detail I can think of that might help them ID the problem. THE ONLY RESPONSE IN A WEEK HAVE BEEN THEM ASKING ME FOR 2 PIECES OF INFO. IHAVE ASKED FOR SOME KIND OF RESPONSE. NOTHING. 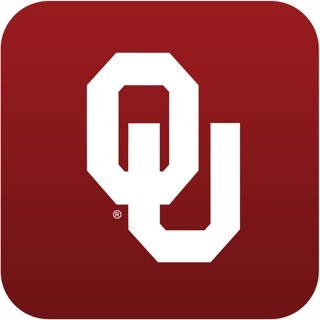 THIS IS THE ONLY SPORTS APP THAT I HAVE SO MUCH TROUBLE TRYING GO WATCH A SPORTS EVENT. Like I told them I have another FOX app that I have no problems with.